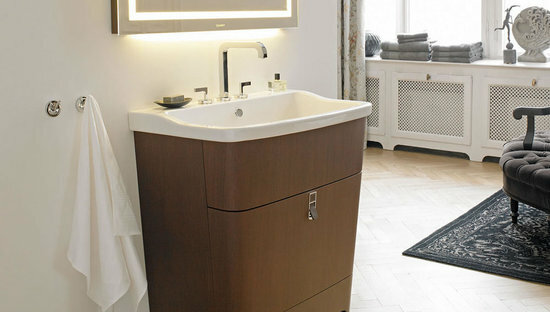 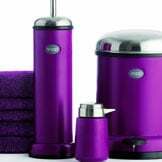 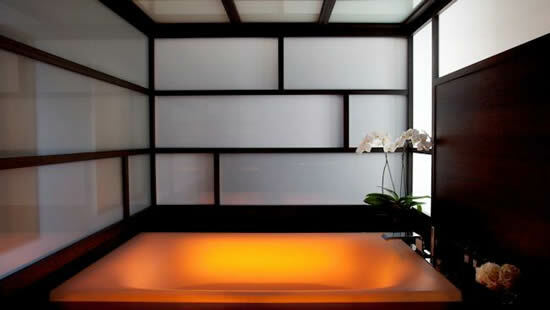 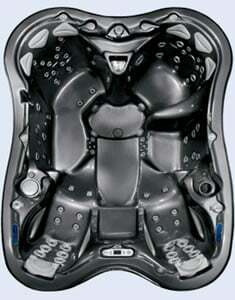 Jacuzzi products have always been the best when it came to bathroom fixtures and interiors. 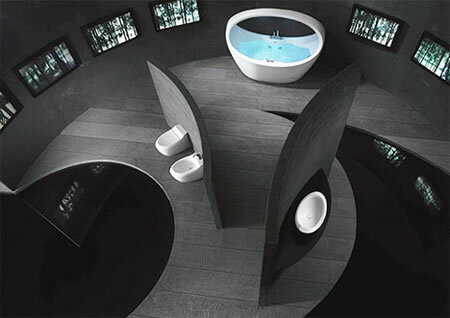 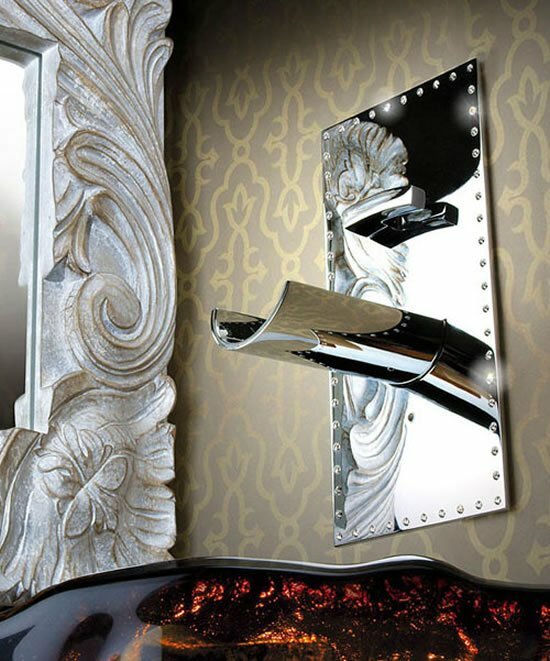 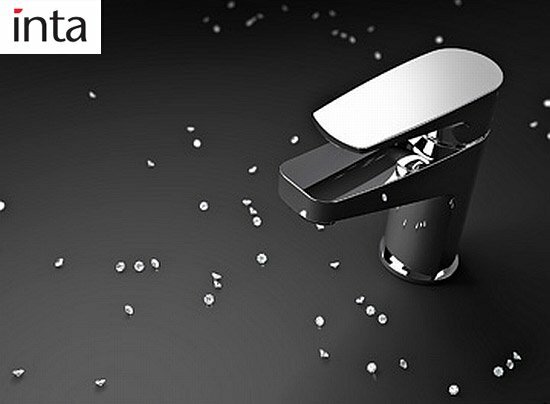 The new line of the high-end bathroom fixtures is called Morphosis and it will be at its best when it is placed amid luxurious surroundings such as the one pictured above. 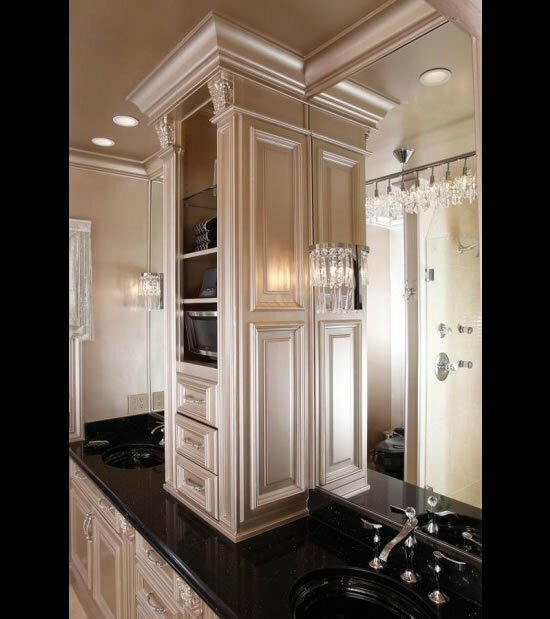 The room features ergonomic exotic hardwood seats, a steam shower with massaging jets and all of which stand out sharply against the contrasting black bathroom. 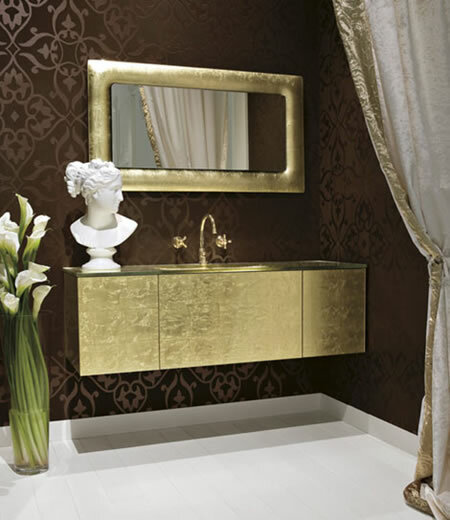 The elegant and rustic designs, whether affordable or not, are definitely exemplary in their virtue.